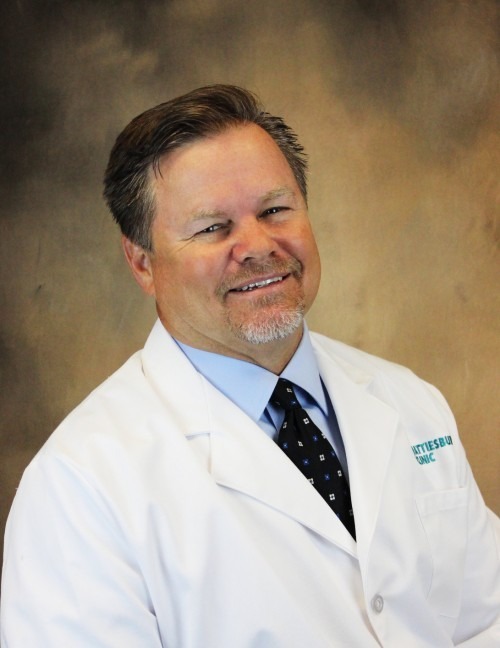 Brent D. Bevard, DO, a board-certified physician at Pain Management Health Center, provides treatment for patients with chronic pain. Dr. Bevard also practices with Physical Medicine & Rehabilitation. College of Osteopathic Medicine of the Pacific - Pomona, Calif.
Garden City Osteopathic Hospital - Garden City, Mich. Rehabilitation Institute of Chicago, Northwestern University - Chicago, Ill.